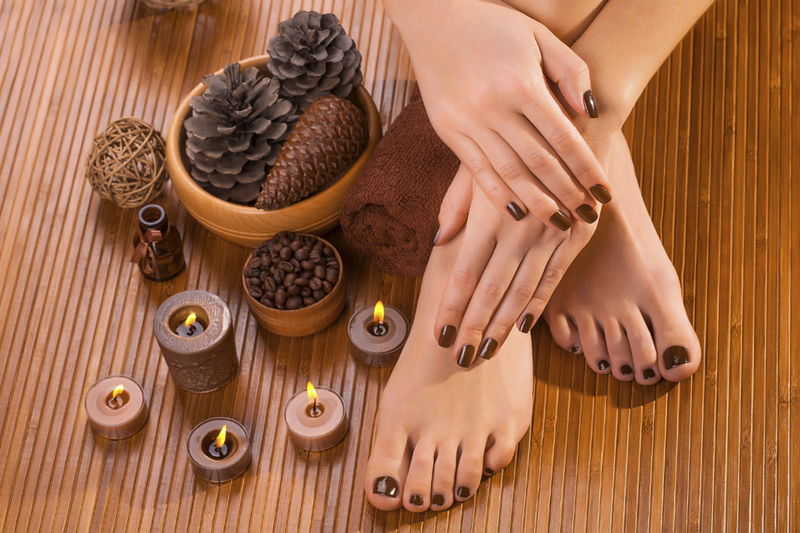 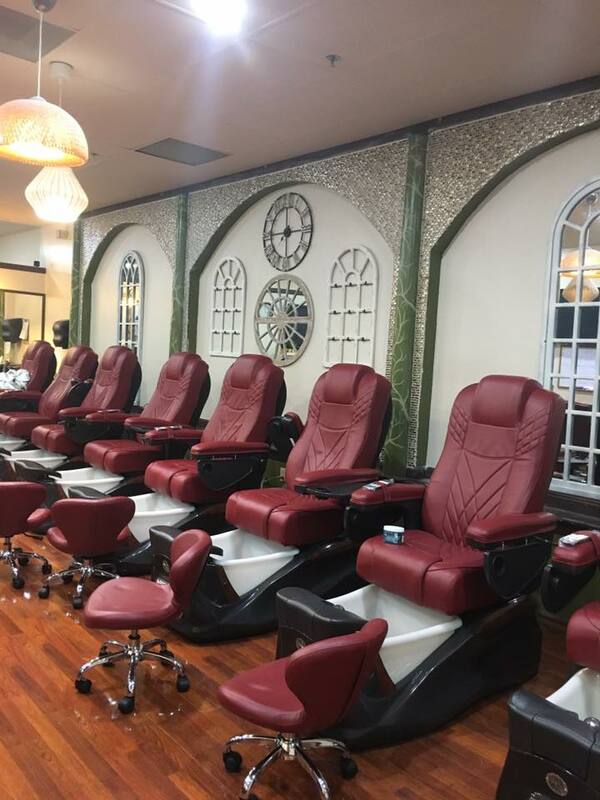 Let’s visit, have a relaxing time, and become prettier after enjoying high-end services at one of the best Nails Salons in Washington: Signature Nails & Spa. 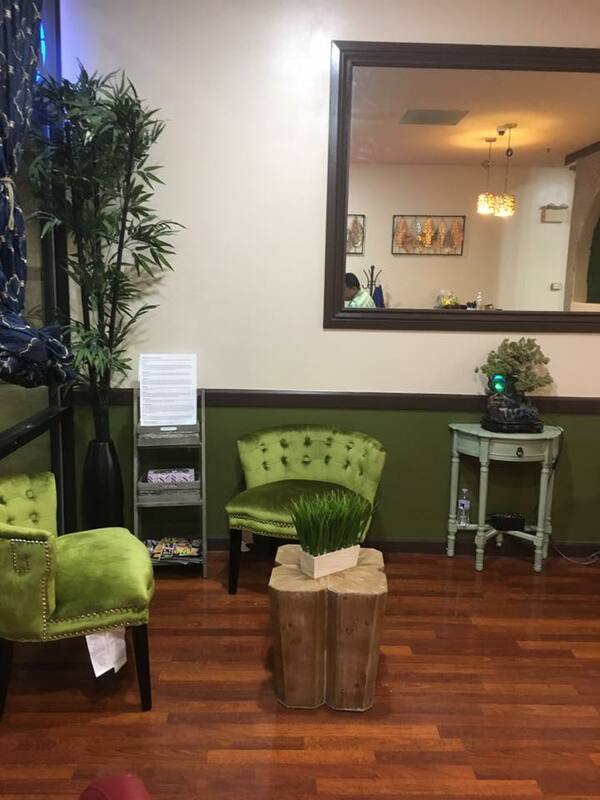 Conveniently located in Vancouver, Washington, Zip Code 98662, Signature Nails & Spa is proud to deliver the highest quality treatments to our customers. 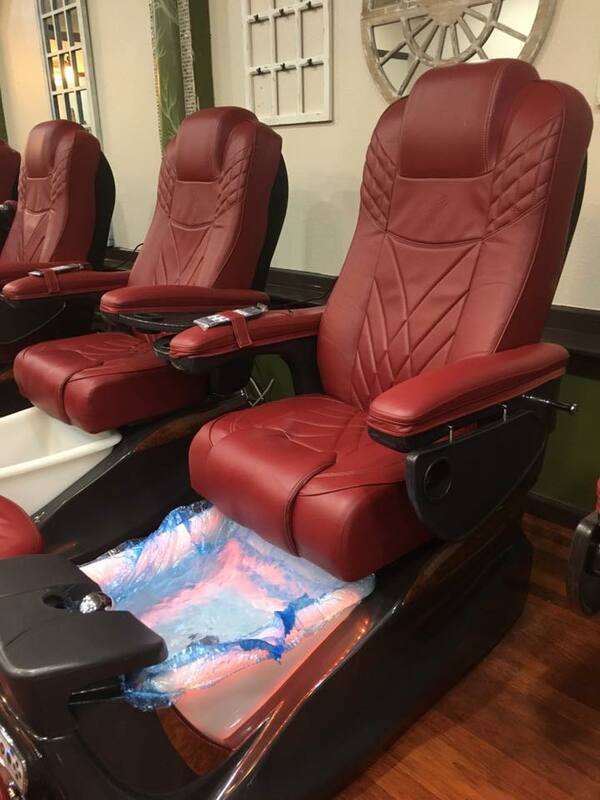 We pamper you with extra massages of the legs and feet. 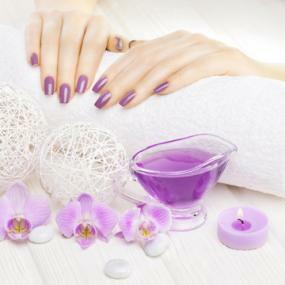 Followed by sea salt, callus remove & scrub for exfoliation & rejuvenation to make skin smooth. 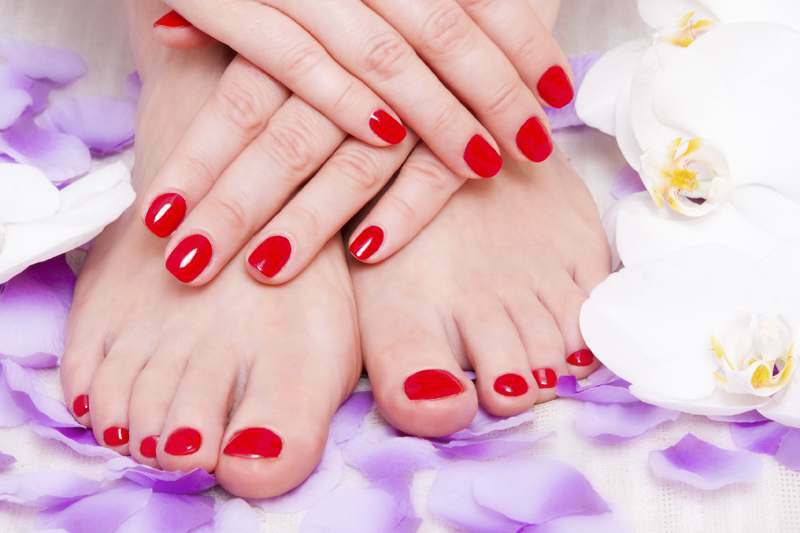 Give your face, arms and legs a waxing treatment. 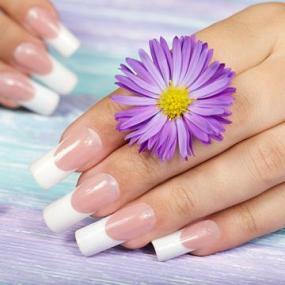 It is then removed quickly and painlessly to reveal smooth hair free skin.